The latest design possibilities for new bathrooms whether in a refurbishment or a new extension, are limited only by your imagination… but sometimes the imagination needs a little help getting started. 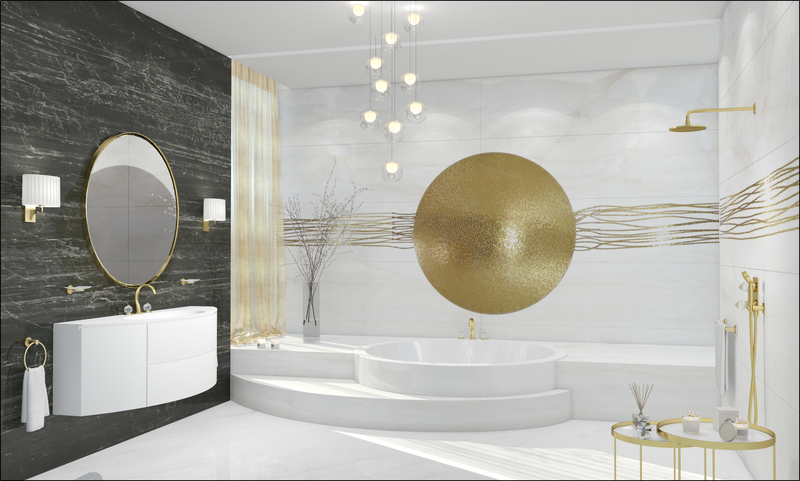 For a truly beautiful bathroom to really stand out, the elements of luxury, quality and style need to be carefully combined to produce something that takes your breath away every time you step into that space. 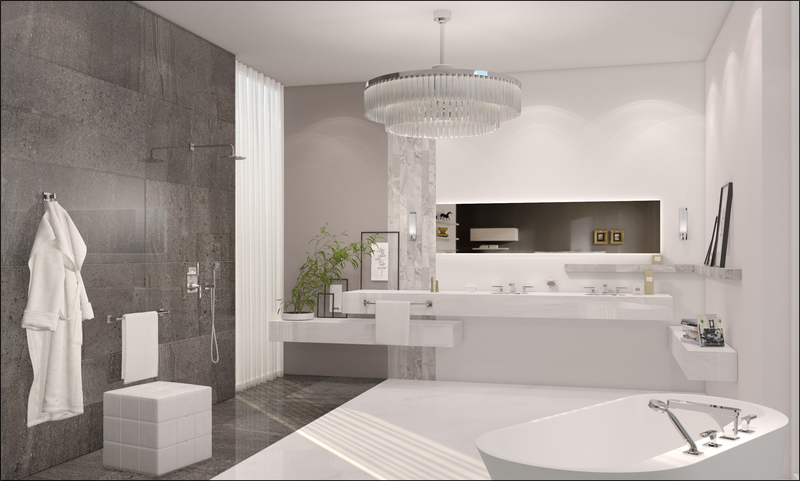 Concept Virtual Design offer an exceptional service that can help you plan the perfect bathroom project. We utilise the latest trends in colour, lighting and materials to help you work the available space with something that functions exactly as you need while still being a masterpiece of aesthetics. We often work on projects before building or extension work has even commenced, allowing our in house designers to advise on door and wall positions, which in turn allows for real optimisation of the available space. Our attention to detail is second to none, bringing to life the element of luxury in both a visual and a tactile sense. The possibilities for decor and detail extends to bathroom ware and functionality, Concept provide the very best in high end, luxury sanitary ware, brass ware together with the latest technology, giving you photographic visualisations and details plans of your bathroom project at every stage of the design . We find that this allows complete control over how your bathroom looks and feels at an early stage, in the most informed way possible throughout our design and supply process. This entry was posted in Luxury Bathrooms and tagged bathroom design cookham, bathroom design gerrards cross, bathroom design Maidenhead, bathroom design virginia water, bathroom designers bray, Bathroom designers Oxshott, Bathroom designers Weybridge, Caversham Bathroom Design, Esher Bathroom Design, Hi End Bathroom Design, Hi End Bathrooms, luxury bathrooms, Pangbourne Bathroom Design. Bookmark the permalink.